Quality assurance (QA) should be the cornerstone of Capitec Bank's call center efforts. Optimizing QA practices will help us enhance the quality of the service our teams provide to customers, increase our efficiency and reduce wasteful spending. What is the purpose of a Contact Center Agent? A contact center agent is the person who handles singleincoming or outgoingmultiple customer calls as well as emailsletters and other types of correspondence for a business with the aim of resolving account inquiries, customer complaintsfood orders and support issues. What contributes to the success of a contact center agent? Choose 3 of the 7 options. Match the sentence to the relevant term. Consult other agents or managers for support, schedule callback times if a case is taking awhile, or switch the customer to another channel for more in-depth support. Have a friendly tone of voice and address customers by name, and ask them questions such as how they are doing, if they need clarification, and if there’s any other support the agent can offer. Agents should make an effort to be thorough and provide a quality customer service experience while saving a customer’s time and energy and winning their loyalty. Have a positive connection with the customer. Positive connections begin with the desire to develop rapport. This means not only treating them with respect, but also being able to see to the fundamental problem, making the solution correct and efficient. Listen. If you ask a customer what is the key to excellent service, generally they will tell you it is demonstrating interest and concern by listening intently. Make sure you understand what they have said. Paraphrase the customer’s questions back to them. This will increase clarity and focus, making for accurate solutions. Go the extra mile. Anticipate other problems they may be having or may encounter based on their initial question. This will reduce the need for callbacks. Empathize with the customer and show it with a calm, soothing tone of voice. Increased genuine listening will help here. Showing a sincere desire to solve the problem can make all the difference. Respect the customer’s time by communicating with the customer about the live hold. Be efficient and accountable to your customers. Playback the film. Listen to a call with a manager, critique and drop the defensiveness. This is no place for prima donna’s. Becoming aware of behaviors is a powerful tool for improvement. See the good and make note of what was less than effective and make changes accordingly. At all costs avoid losing your patience. The more patience exhibited, the more positive and effective the call will be. Give positive, supportive statements. 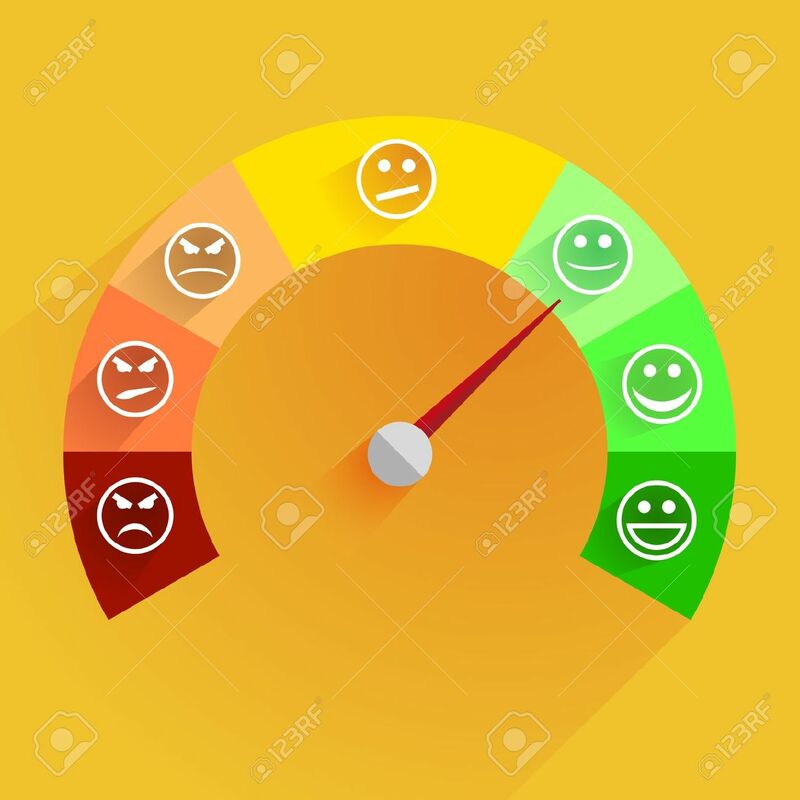 This will reduce the amount of negativity and make the customer feel that finding the solution to their problem was important and, in turn, will reduce negative feedback about the company at large. No more excuses. Work on yourself and set a goal to improve a little with each day. You don’t have to be perfect to succeed, but keep looking for ways to improve skills and make positive changes. Solid information. Deliver fast, efficient and accurate information. 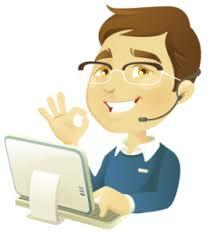 And deliver prompt responses to their inquiries, whether online, by phone or in person. Providing valid information tells customers that you respect their ability to make sound decisions. Options. Customers don’t want to hear that there is only one way or a single solution. They respond positively when given a selection. Options are essential because they create dialogue and discussion. Once the customer asks questions and you respond, a long-term relationship begins to develop. Engagement. Customers expect you to provide an open channel for communication and feedback. You respond quickly and personally to concerns of high interest to your customers. An engaged customer is more than satisfied and more than loyal. They go out of their way to show their association with your company. They also support you during both good and bad times, because they believe what you have to offer is superior to others. Complaint management. Managing comments and concerns benefits you in two important ways. Research indicates that an upset customer whose problem is addressed with swiftness and certainty can be turned into a highly loyal customer. Secondly, hidden gems may be found in your customer complaints that can be a rich source of ideas for improvement. Fairness. Customers want to be treated fairly. They want to know the service and product they receive is as good as that received by any other customer. Trust. As technology opens new doors, overwhelmed customers find themselves looking for someone to guide them through the challenges they face. Many products and services are difficult to distinguish from the competition. Prospects look for salespeople they can trust who will help them make the right decisions.